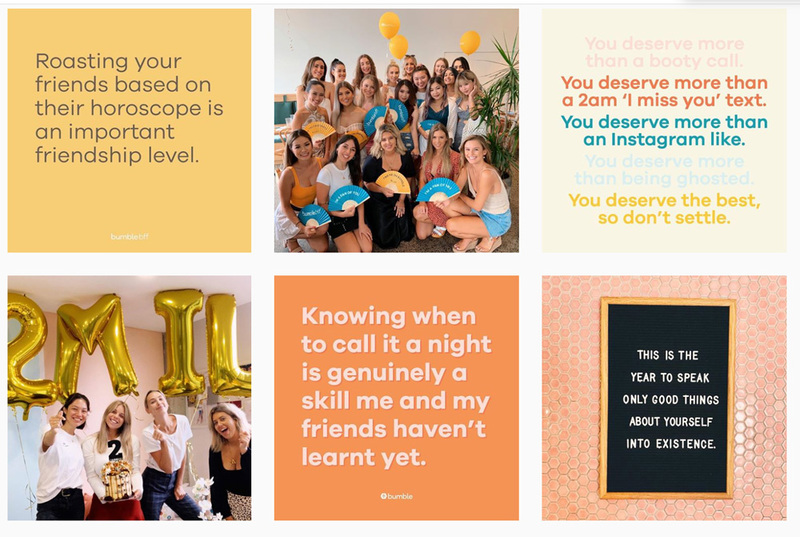 The first intrapreneur of the year literally landed her dream job two years ago and hasn’t looked back. Michelle Battersby is an amazing example of how you can leave corporate but not necessarily to start your own business (although, technically as you’ll hear, she did kind of start from scratch). Michelle started out as a competitive rower with her heart set on the Olympics but ended up studying Arts and then a Masters in HR once she realised how much she was sacrificing for her training. She entered the workforce with Citibank and spent several years climbing the corporate ladder in banking getting a job at UBS, returning to Citi and then even ending up at PWC. 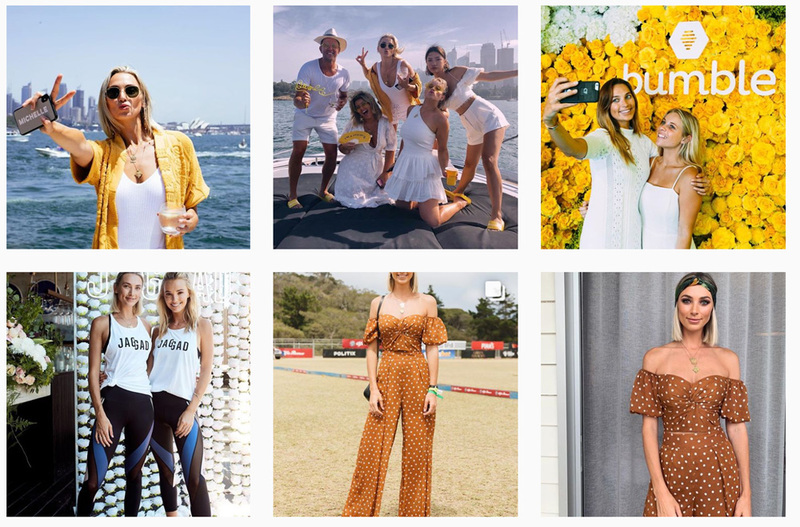 But, it’s her latest role as Country Lead and Marketing Director of Bumble Australia that changed her life completely when the opportunity landed in her lop just over two years ago. 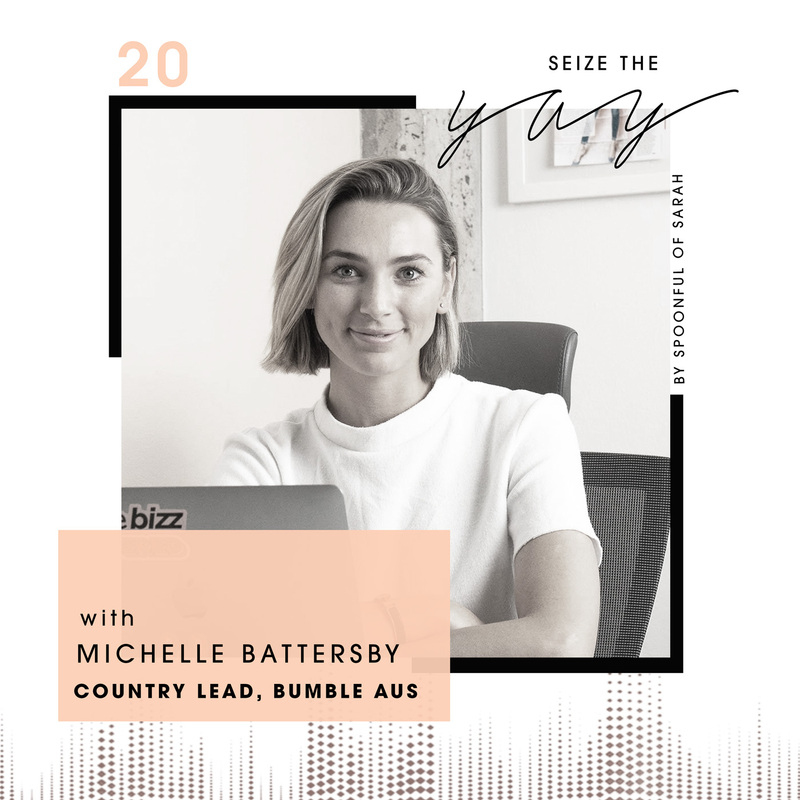 With no former experience but an intuitive belief that this was her opportunity of a lifetime, she quit her job that day and has been building Bumble Australia into the wonderful community it is today. 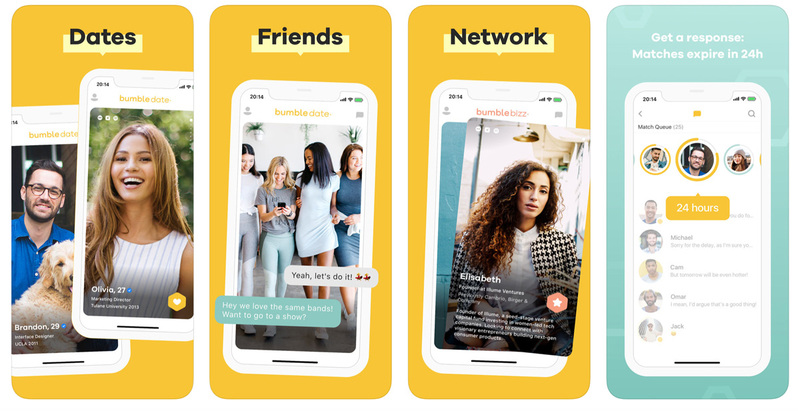 It’s not just a dating app, there’s also Bumble BFF and Bumble Bizz, all based on the premise that the woman makes the first move which is ground breaking in the industry. She’s an absolute HOOT and I’m so happy to have her here on the show to show that dream jobs really do exist!